From cheap local eats to fun group activities, Johor Bahru is never a boring place where you will run out of things to do. 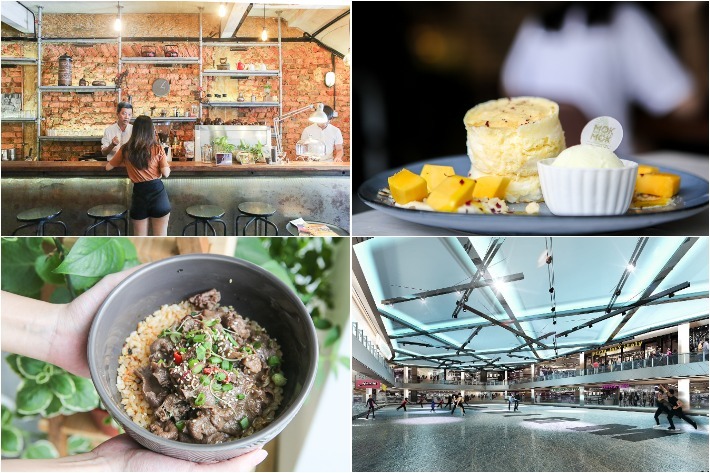 For those who have been frequenting Johor Bahru and are running out of ideas to do on your next trip, here are some recommendations on what to eat, do and see in Johor Bahru. A food hunt in Johor Bahru is always fun, especially when it comes to the wallet-friendly local food, charming cafes and bustling night markets. The area around the Johor Bahru immigration checkpoint is getting increasingly populated with cafés that cater to the youngsters who often visit this region. For those who are looking to café hop in Johor Bahru, there are several cafés just a few minutes drive away from the customs that are definitely worth checking out—from aesthetically-pleasing interiors to quality grub, venture deeper into the city and you would be amazed by what you can find. Mok Mok Brunch & Bistro, L. Table and Ink N Water are some cafés situated not more than 15-minutes drive from the checkpoint that are worth a visit. If you are not one for cafés, fret not because we assure you that the local food in Johor Bahru is to die for. Should you be a fan of curry fish head, Kam Long Curry Fish Head is a must-try if you are in Johor Bahru—the S$7 portion can feed up to 4 people. Soon Soon Heng Bak Kut Teh is also somewhere you would keep going back to even after your first visit. All we can say is that if the stall was to open in Singapore, we would have it every week. Feeling hungry at 11pm? Johor Bahru has plenty of night markets for you to satiate your hunger with their local street food. One great night market for those who are always hanging around the area close to Johor Bahru City Square is Meldrum Night Market. 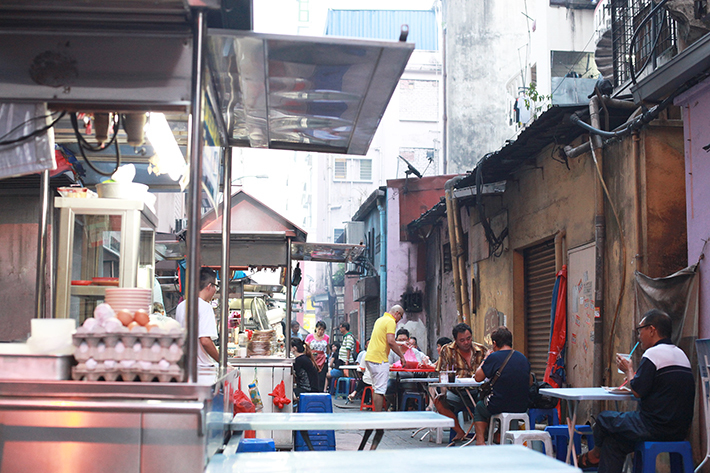 Nestled in a back alley behind Jalan Wong Ah Fook, this night market has an array of mouth-watering delicacies to offer. Besides café hopping, body massages and shopping, there are multitudinous activities that are excellent for families and friends to take part in. Battle your family or friends in a round of Laser Tag at Laser Battle. Conveniently located on the 4th storey of Johor Bahru City Square, this place makes sweating it out enjoyable. Costing no more than S$10 for a game, this place is perfect for families with children to have a bonding session that will forge great memories, as well as for a group of friends looking for some fun. Johor Bahru recently opened its largest mall, Paradigm Mall which is located just a 20-minute drive away from Woodlands Causeway. Not only does it boast a myriad of food outlets and retail stalls, it also has a huge ice skating rink on its 3rd storey. Escape from the glaring heat outdoors, put on some blades, and have fun at Blue Ice Skating Rink in Paradigm Mall. You can rent a pair of ice skates at RM25 on weekdays and RM30 on weekends. For those who want to relax after a long day of shopping and eating, TGV Cinemas has taken the movie-going experience a notch up with their Beanieplex, where you get to watch movies while lying on bean bags—you really cannot get more cosy than that! The beanie movie hall is available at AEON, Tebrau City Shopping Centre, which is just a 10-minute drive away from Johor Bahru City Square. The only downside to the Beanieplex is that there is a minimum booking for two people, so bring a date or your mate along! Most of us (if not all) will be able to relate to the disappointment that comes inevitably at the end of the trip. Some may consider extending the trip beyond a day and treat themselves to an impromptu staycation. Thankfully, Johor Bahru is home to plenty of hotels with incredible amenities and some are rather affordable. 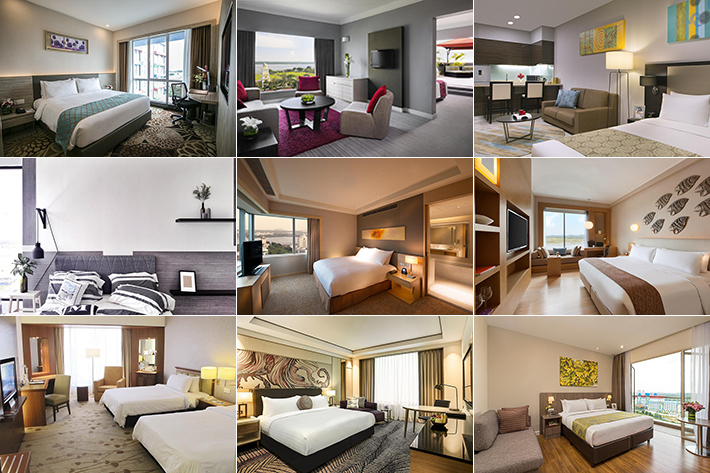 For those looking for hotel rooms that will not break your bank, here are 13 hotels in Johor Bahru under S$150 you may wish to consider.